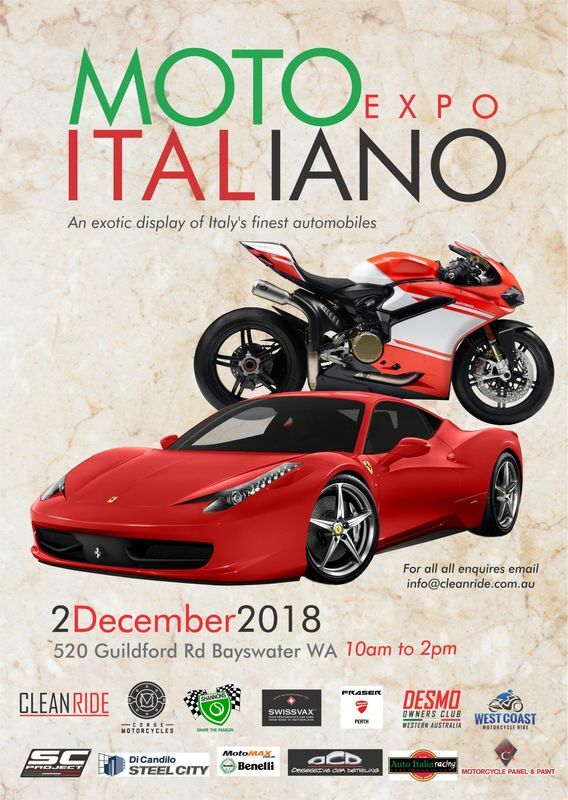 This event promises to be like no other, with exotic Italian cars and motorcycles. Limited display spots are available so please fill the form below to enter your Italian Masterpiece! Please Note: We do not send your details to any 2nd or 3rd Party Marketing or Businesses - Your Details are Purely Used to Confirm Space Requirements, we may contact you direct with Updates on the Show and Similar Shows that we have an association with.